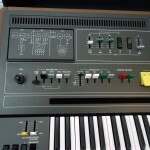 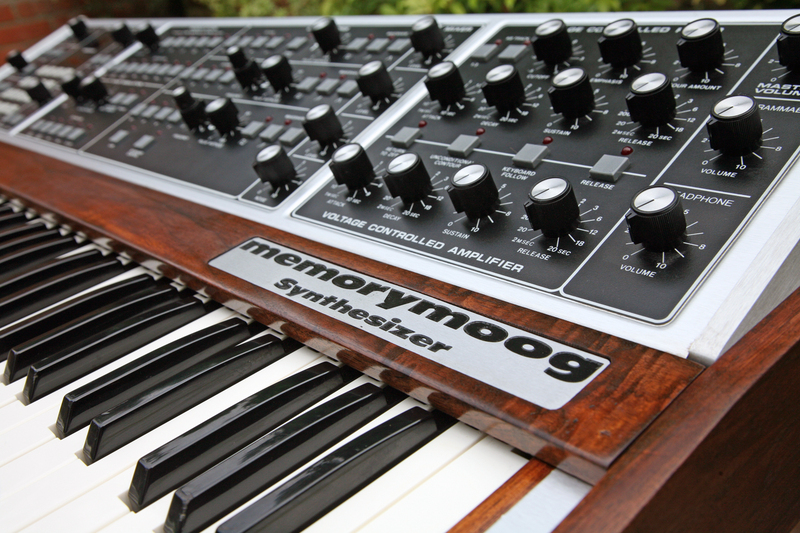 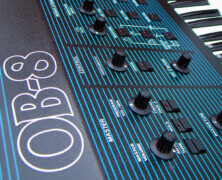 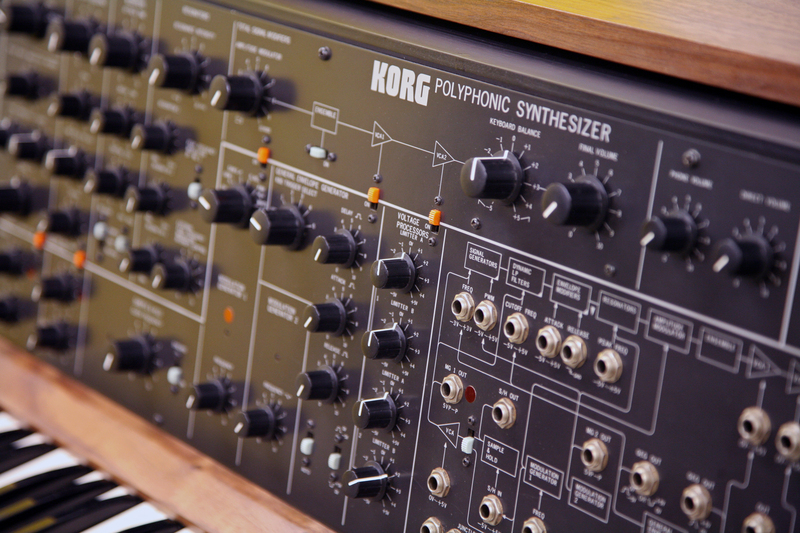 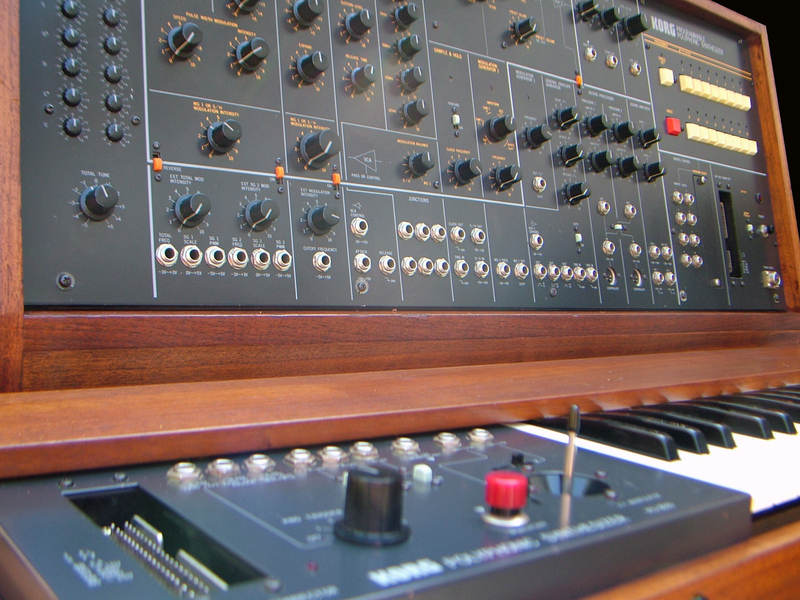 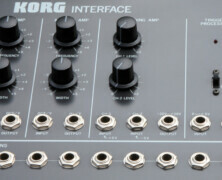 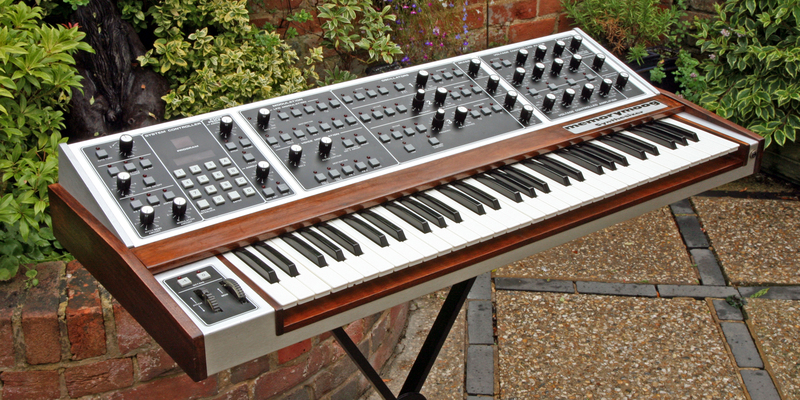 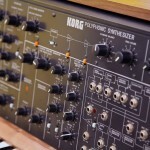 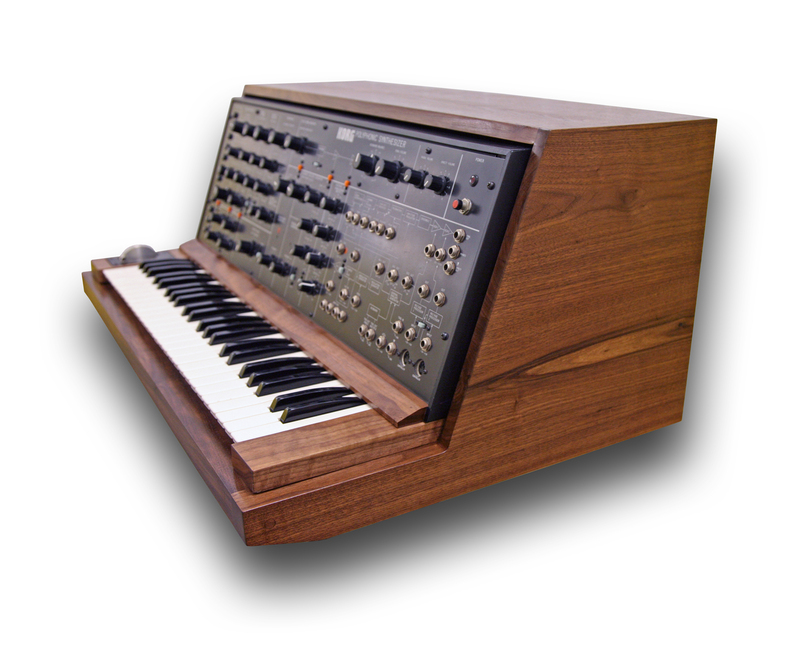 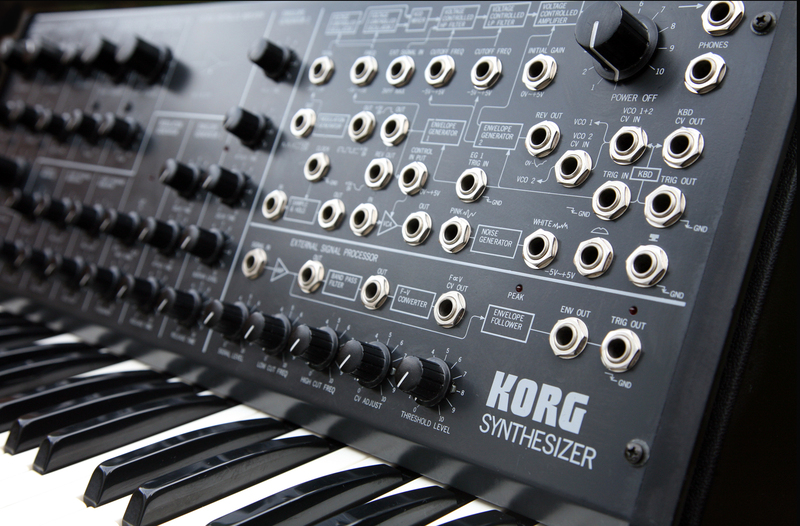 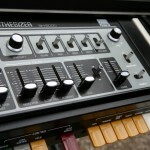 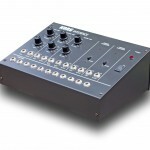 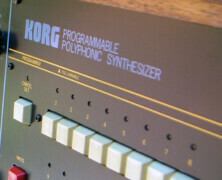 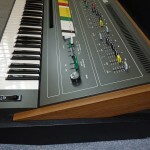 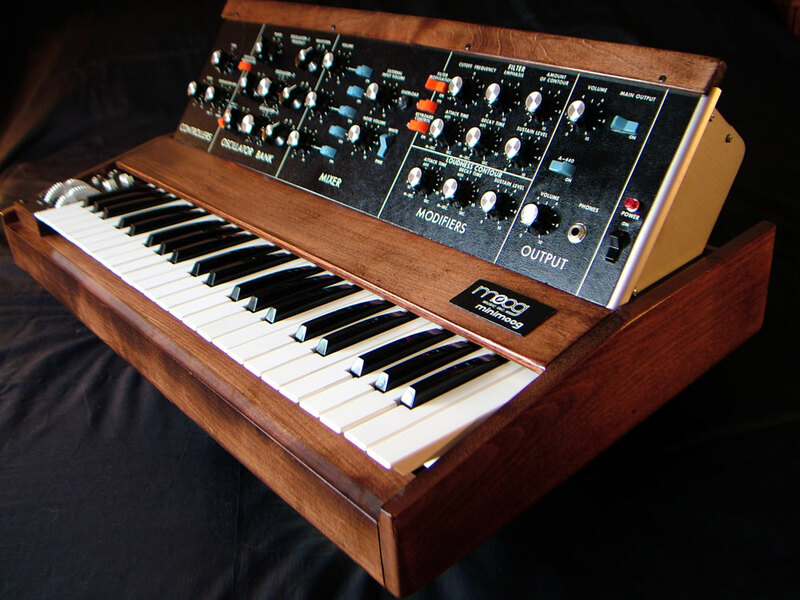 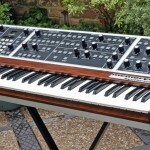 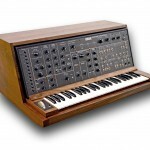 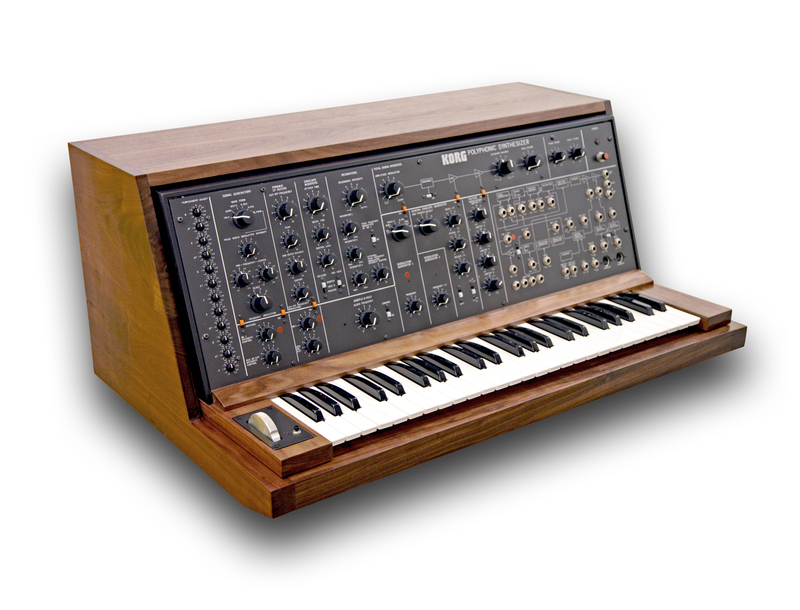 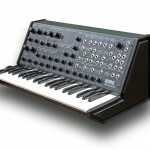 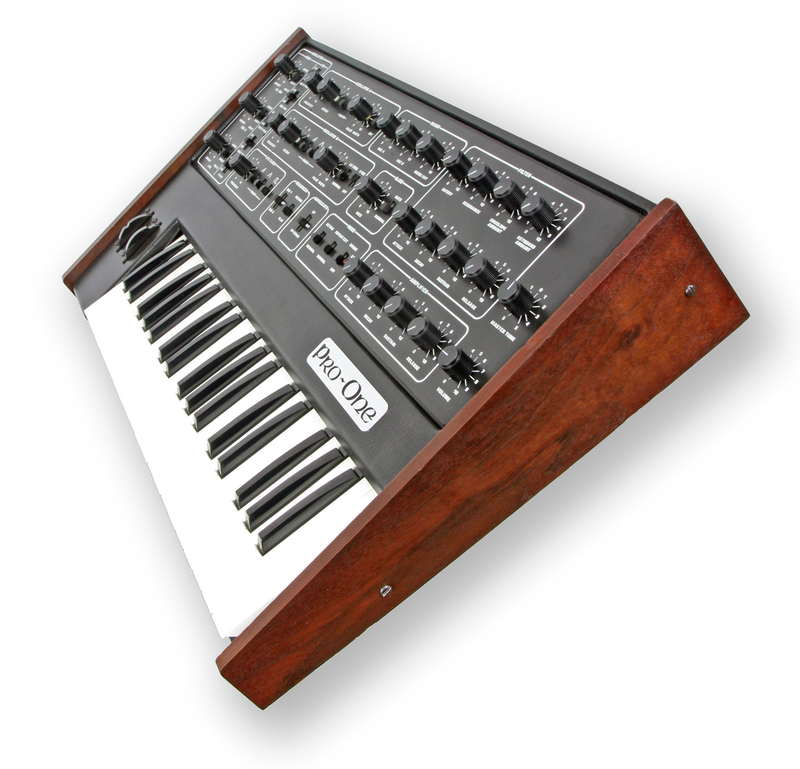 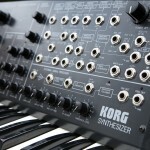 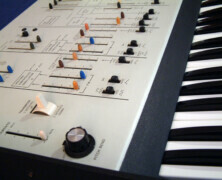 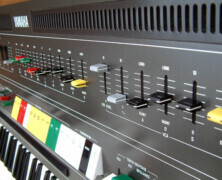 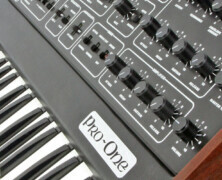 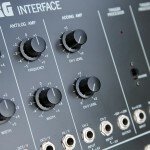 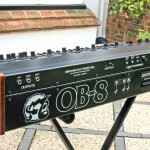 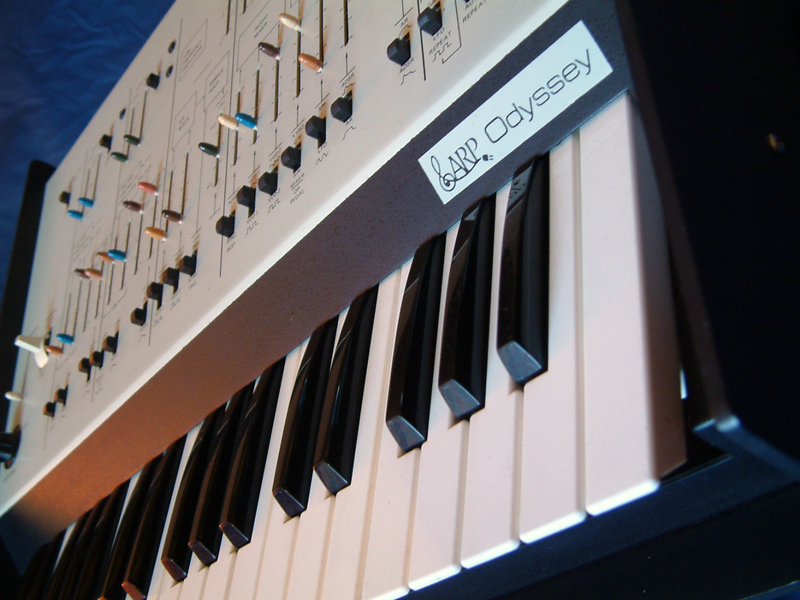 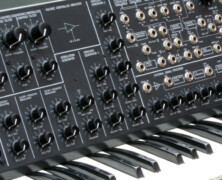 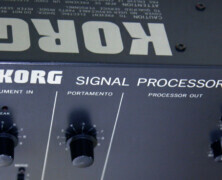 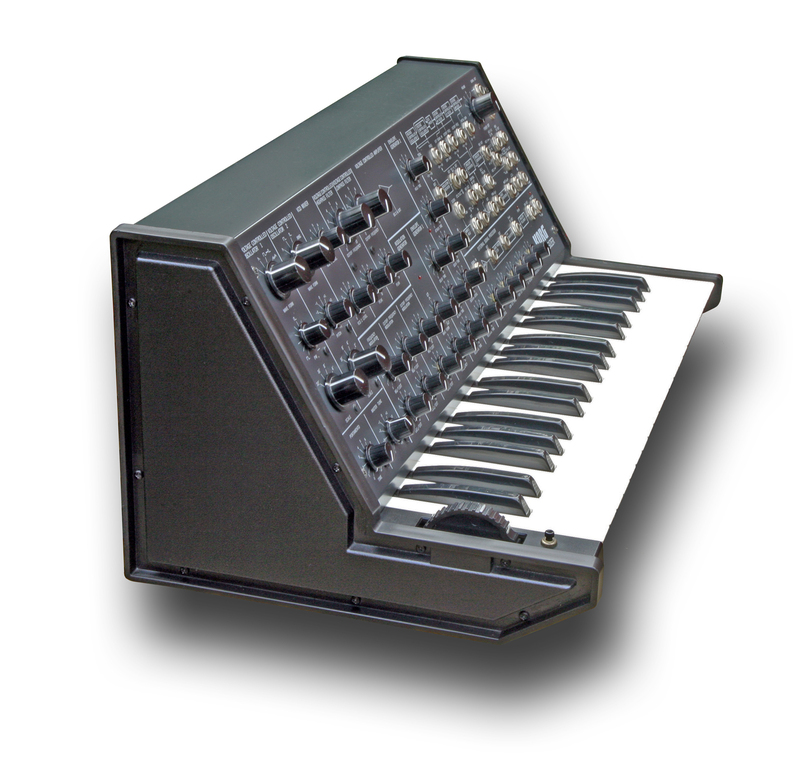 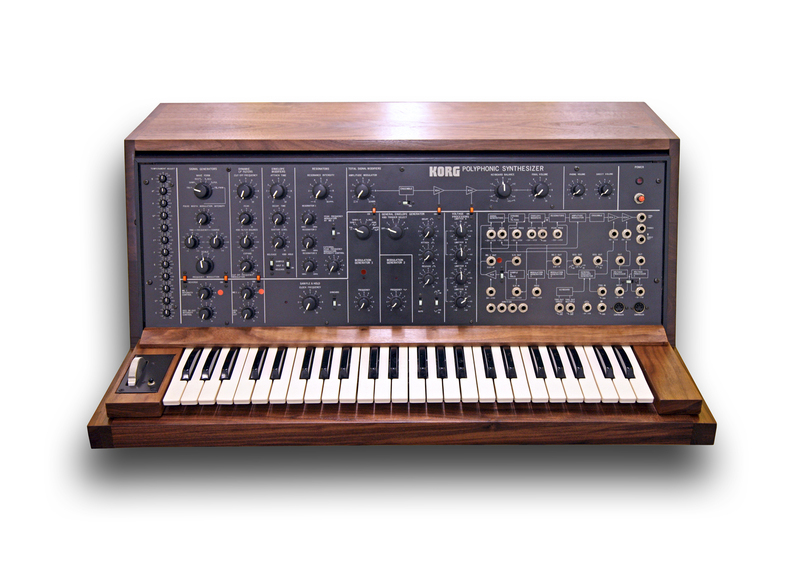 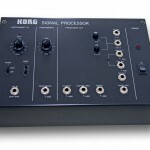 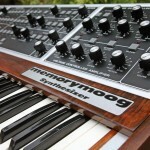 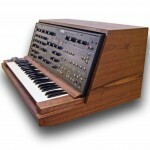 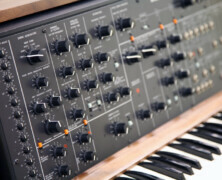 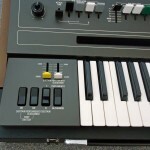 The Korg Interface MS-02 was designed for the purpose of connecting Korg MS-Series synthesizers with other synthesizers using OCT/V system (like a Moog etc.). 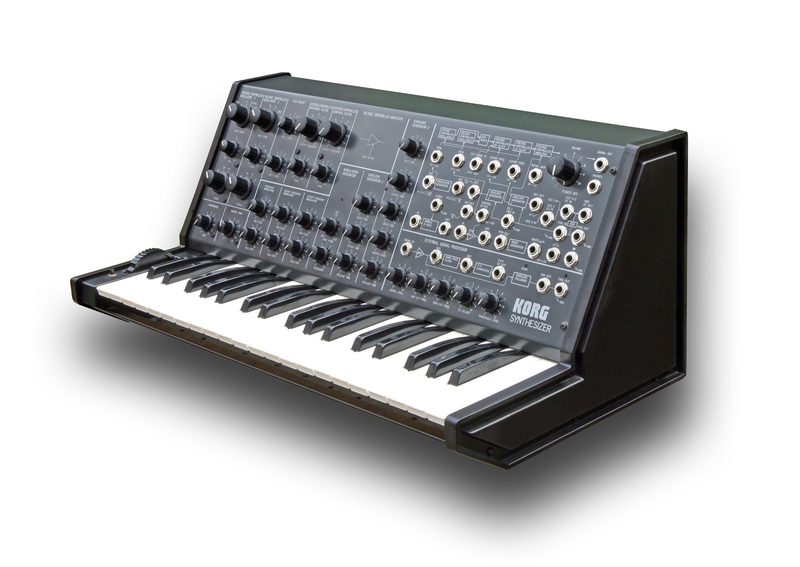 The Korg MS-02 provides you with a way to change the control signals of one system into the control signals used in the other system. 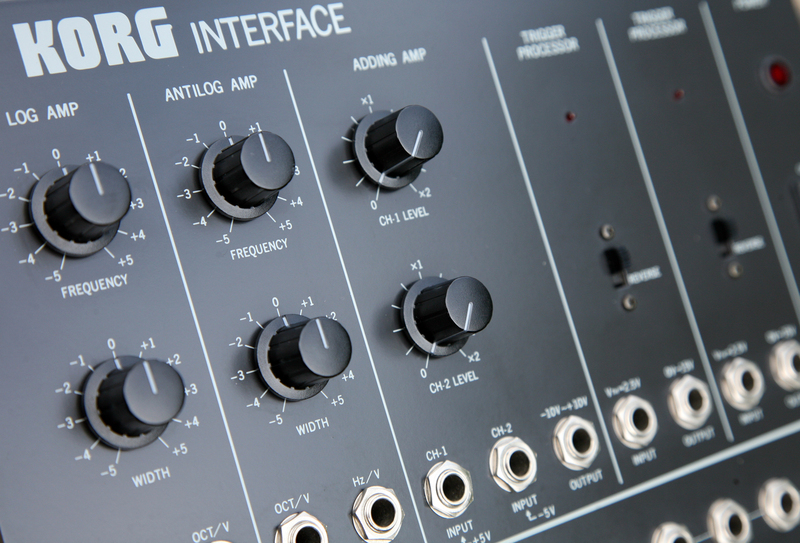 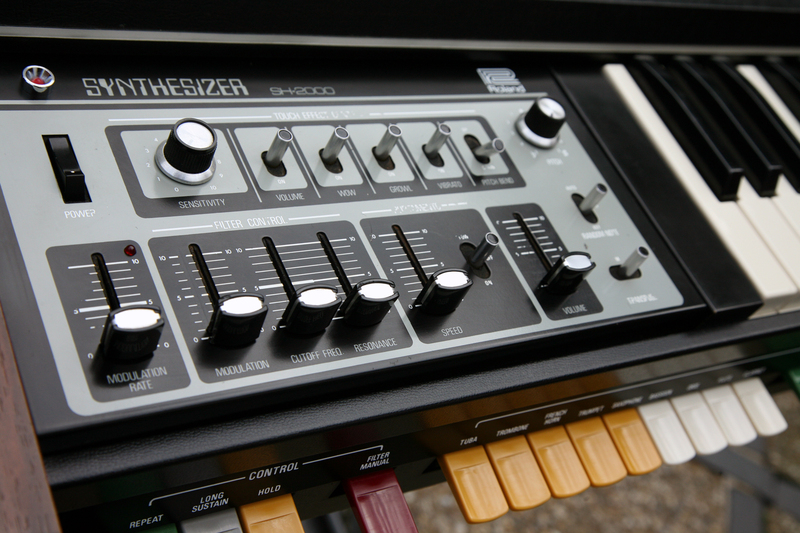 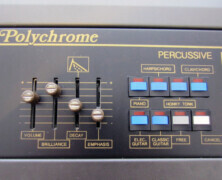 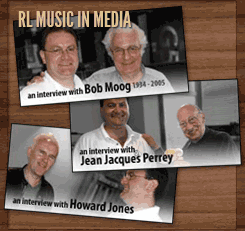 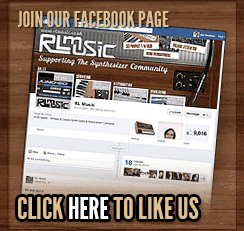 In this way, it acts as an interface so that any two synthesizers can be used together, provided that the synthesizers are equipped with the conventional input and output jacks for control voltage and trigger or gate signals. 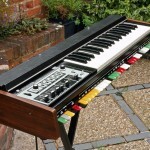 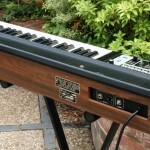 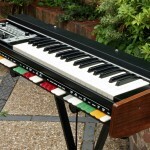 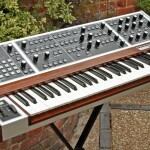 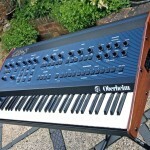 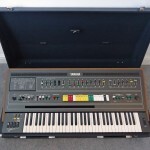 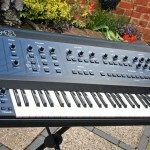 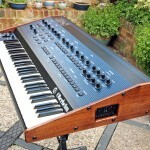 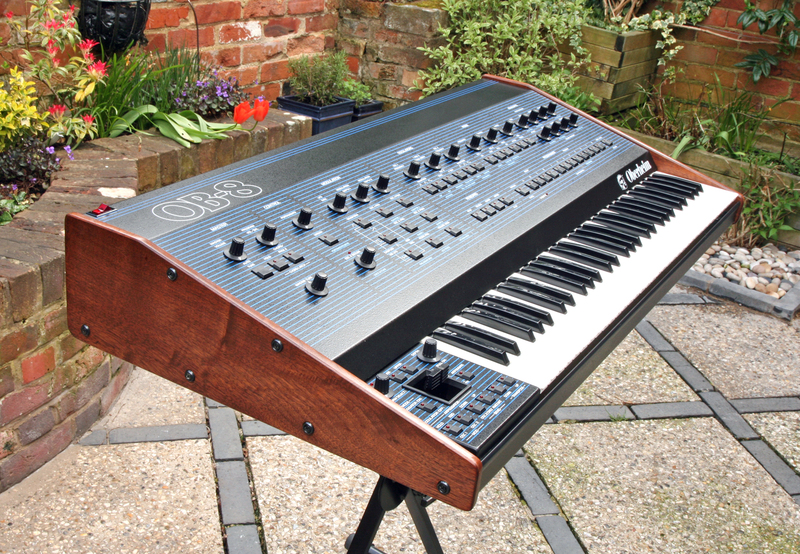 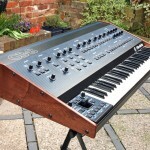 This Korg MS-02 has just been fully serviced and is sold with a 3 month warranty. 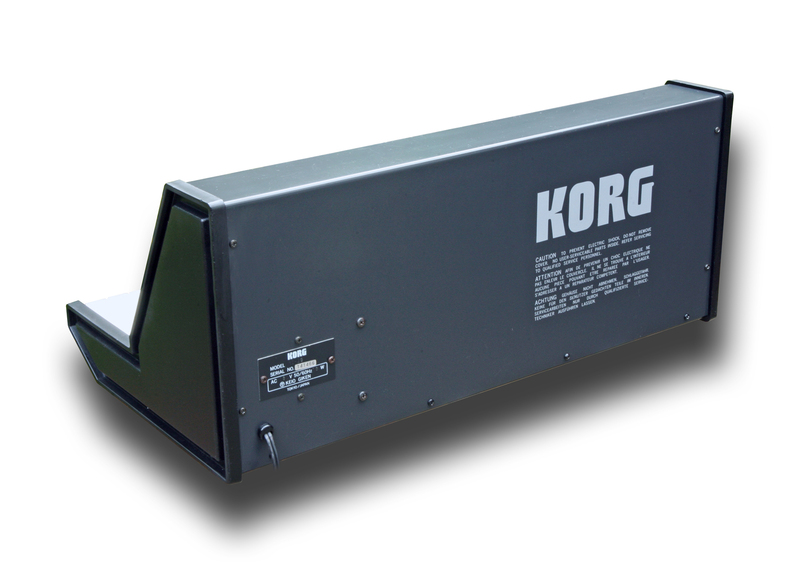 The unit operates on US 110V. 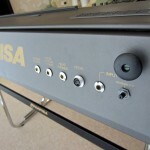 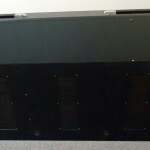 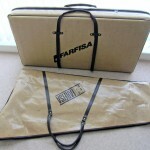 We are supplying a new step-down adaptor in the price so you can run it in the EU out of the box. 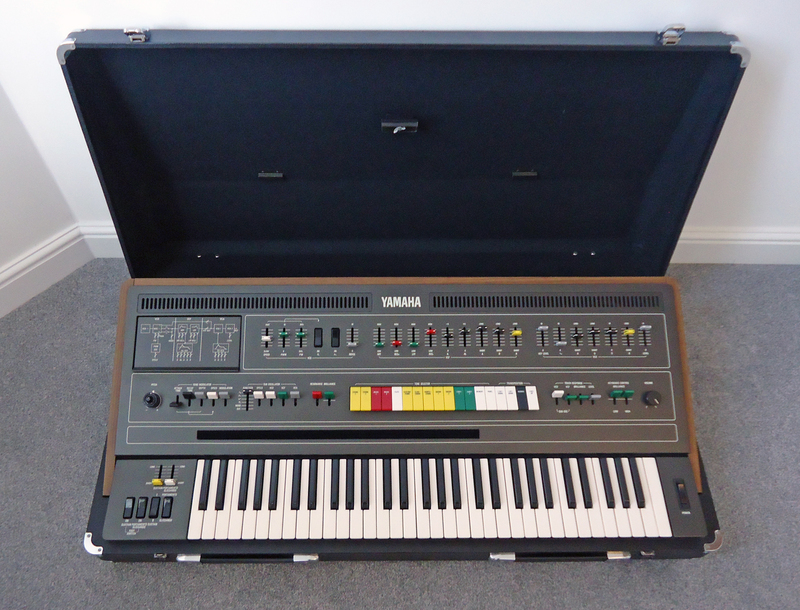 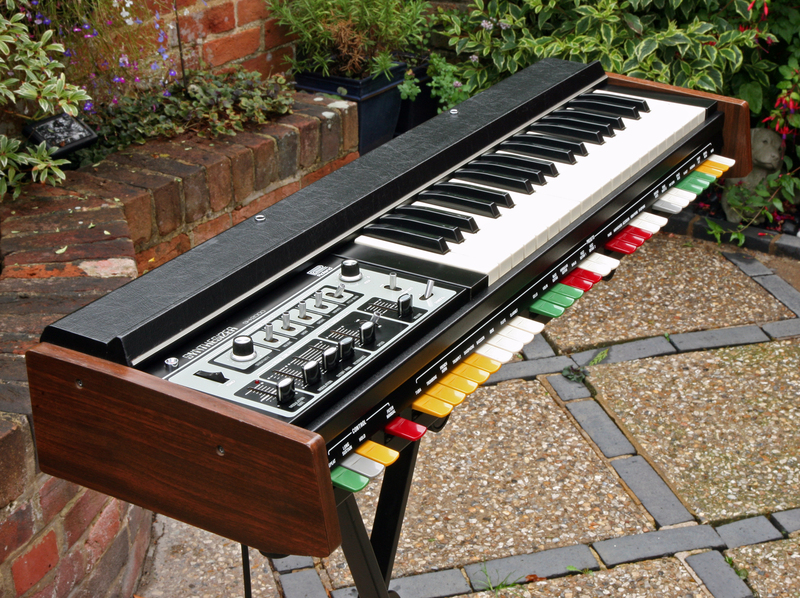 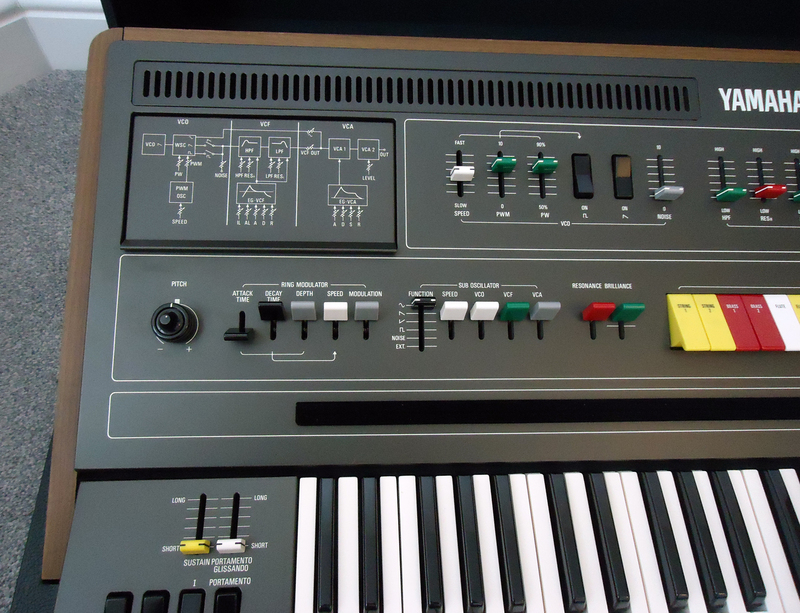 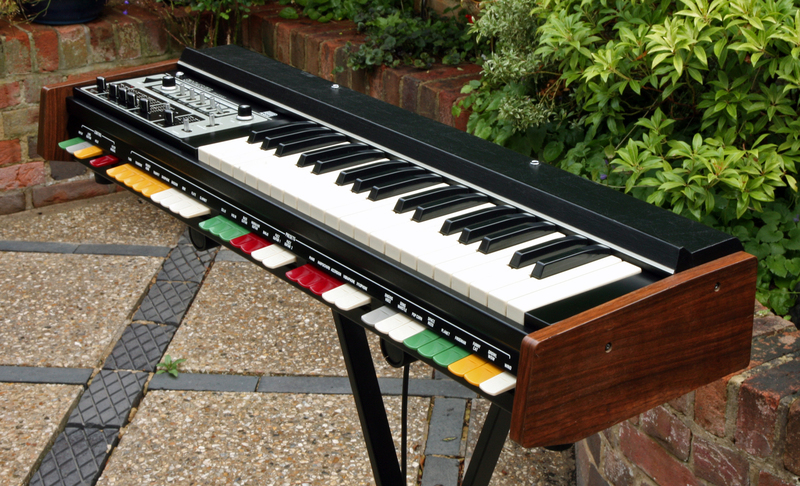 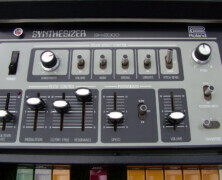 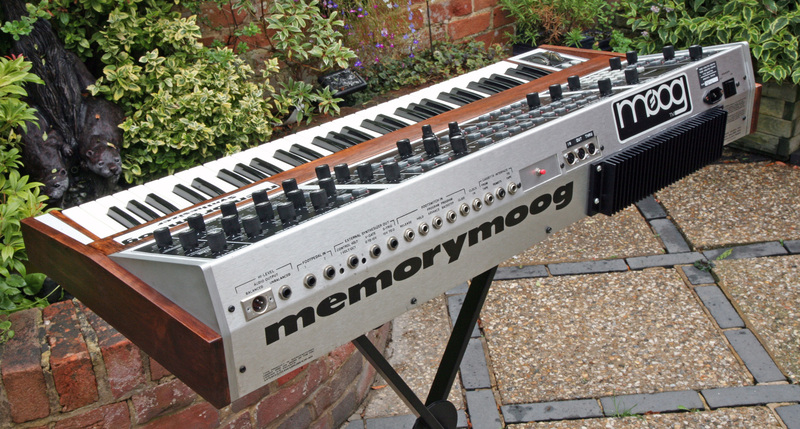 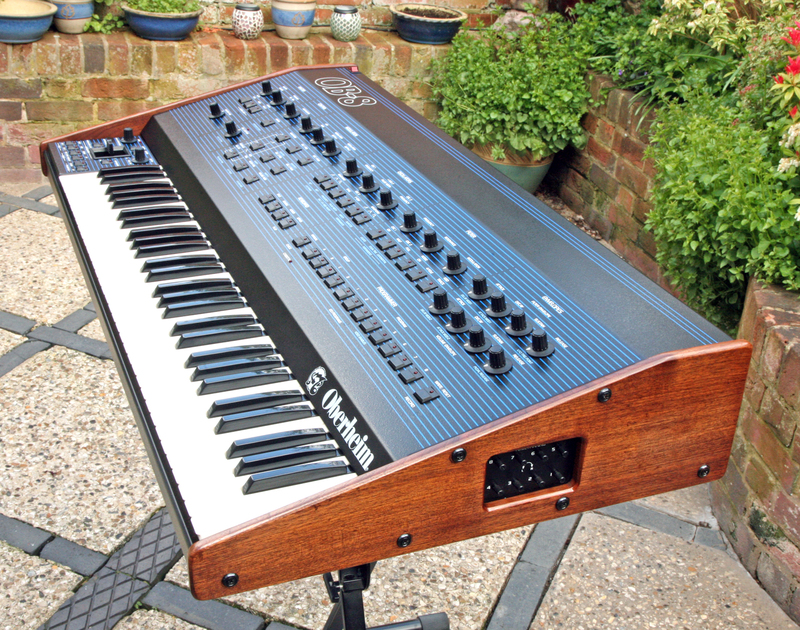 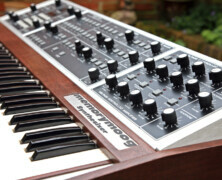 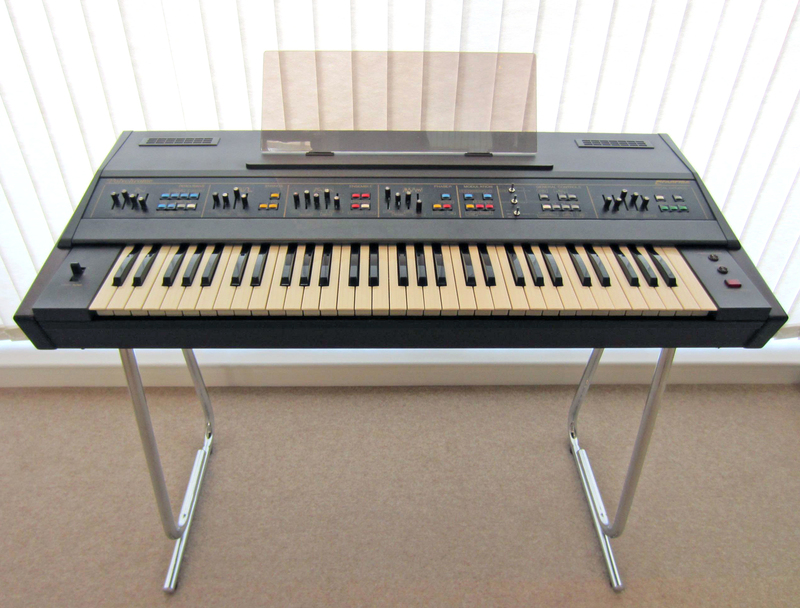 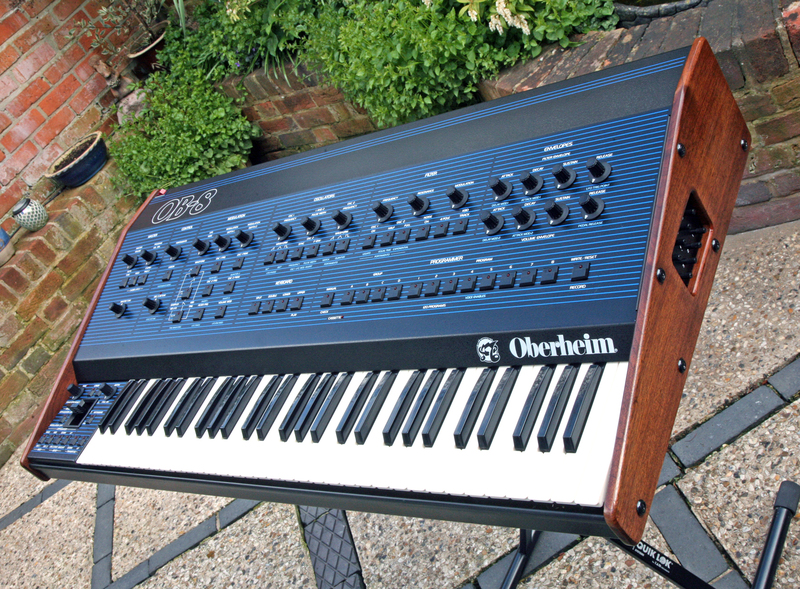 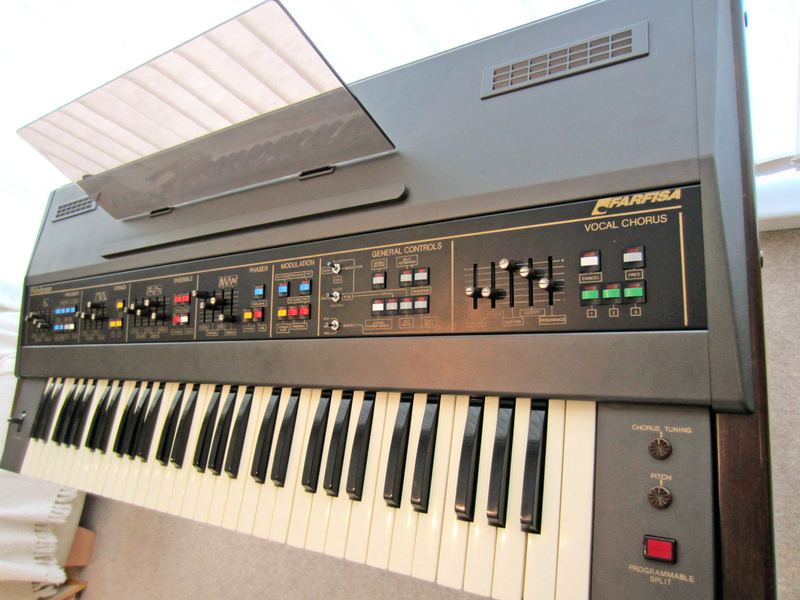 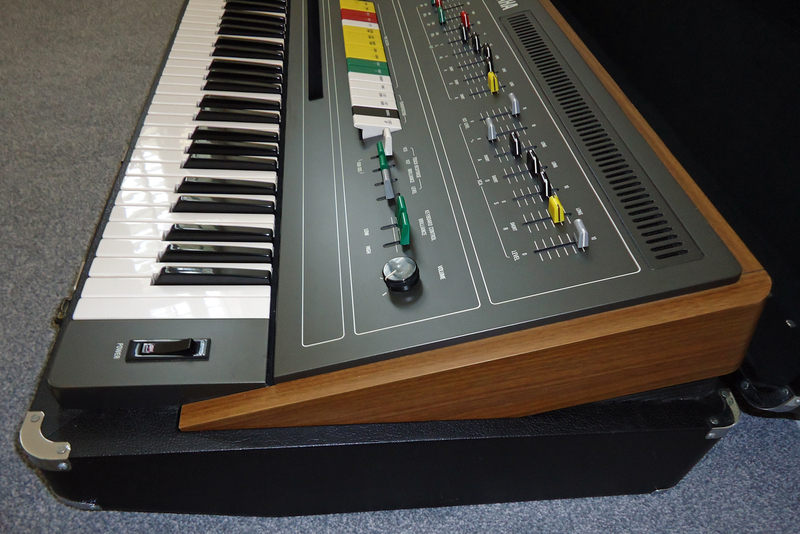 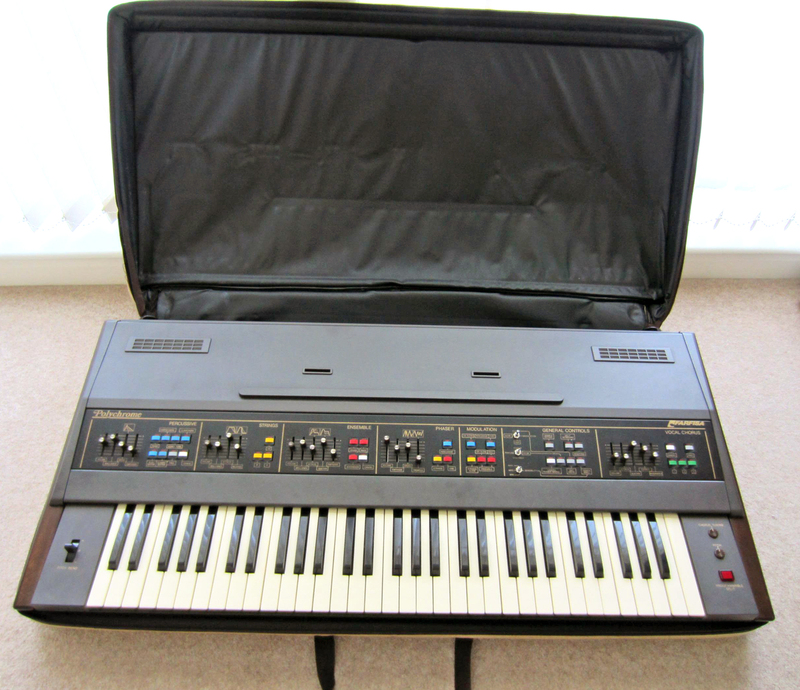 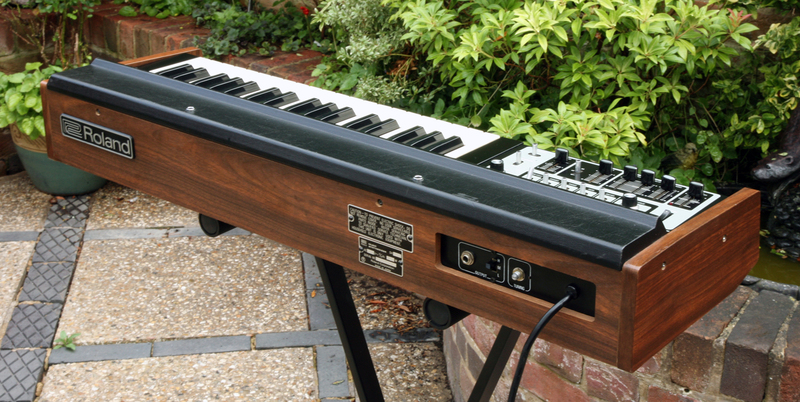 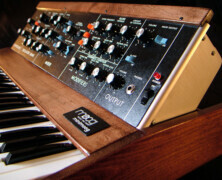 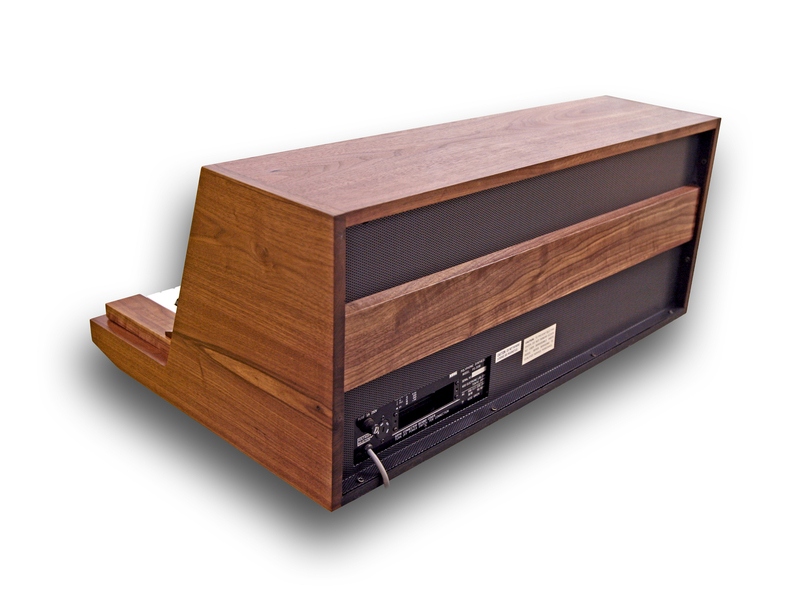 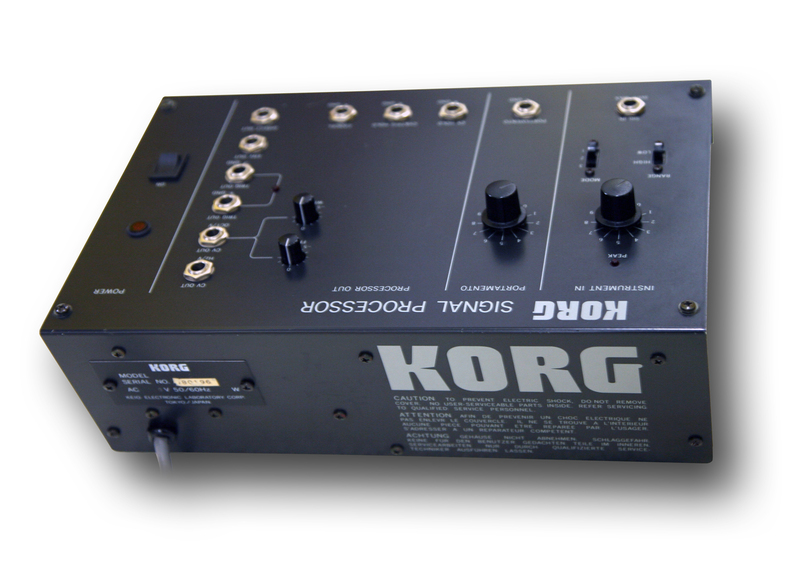 Availability: This Korg MS-02 is now SOLD as at 12th October 2013. 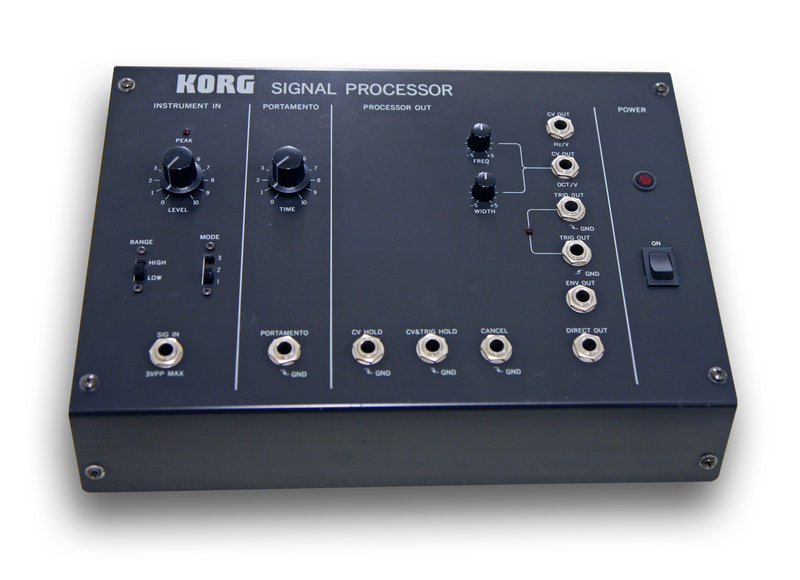 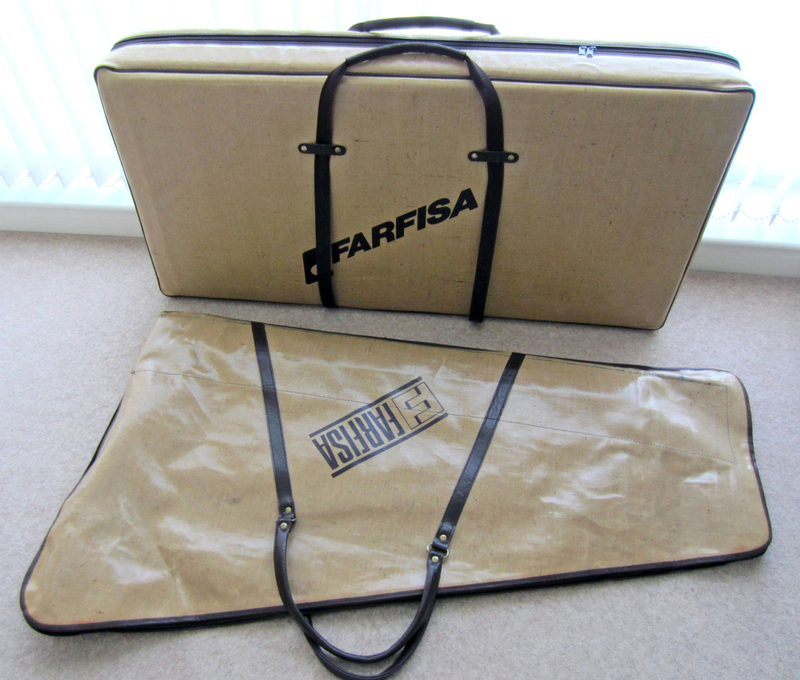 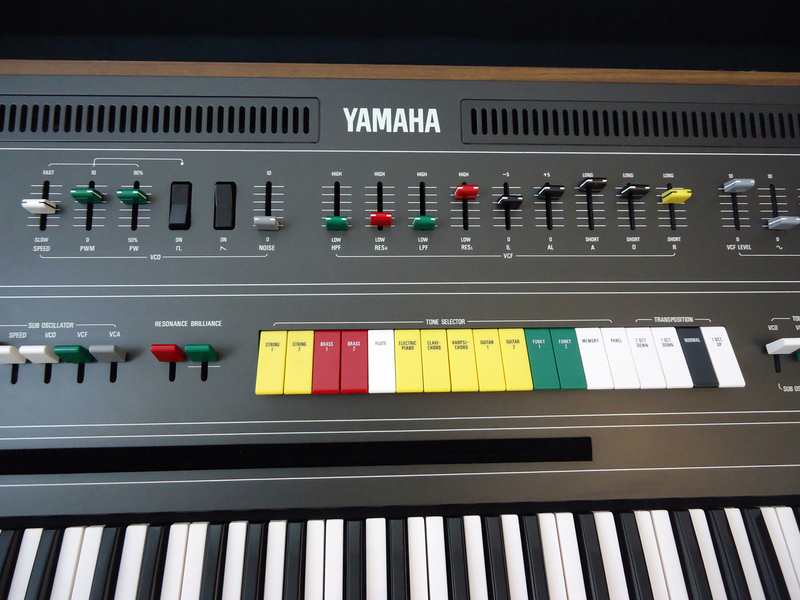 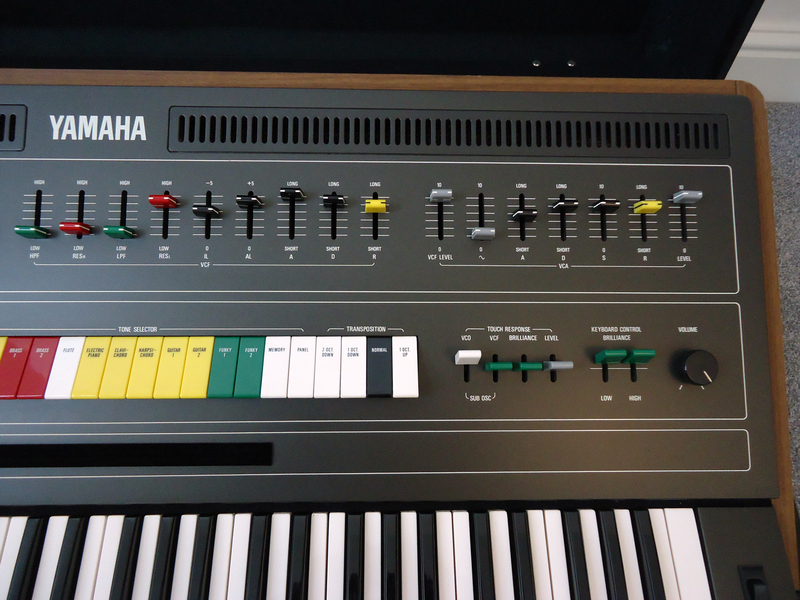 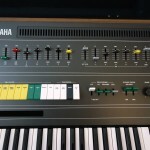 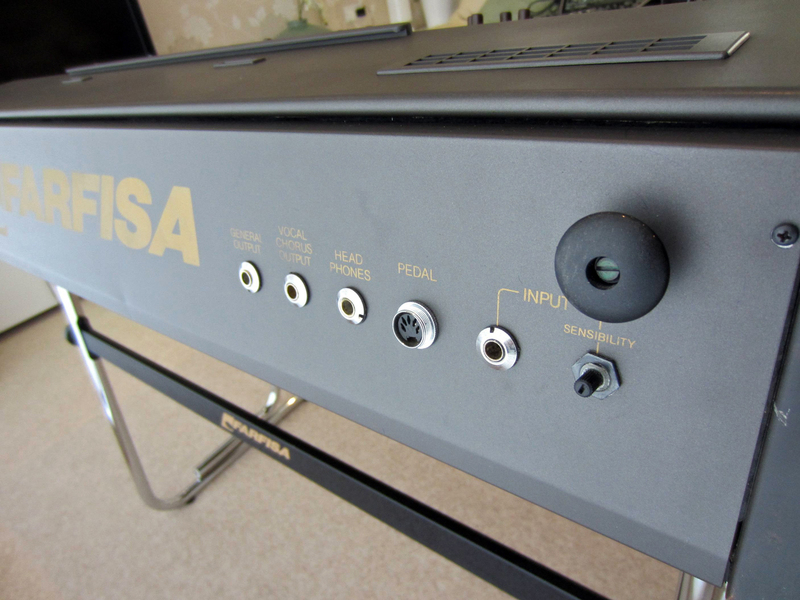 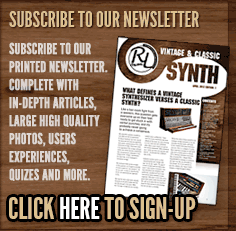 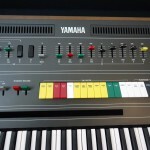 Here’s a very useful vintage device to control your CV/Gate synths using audio. 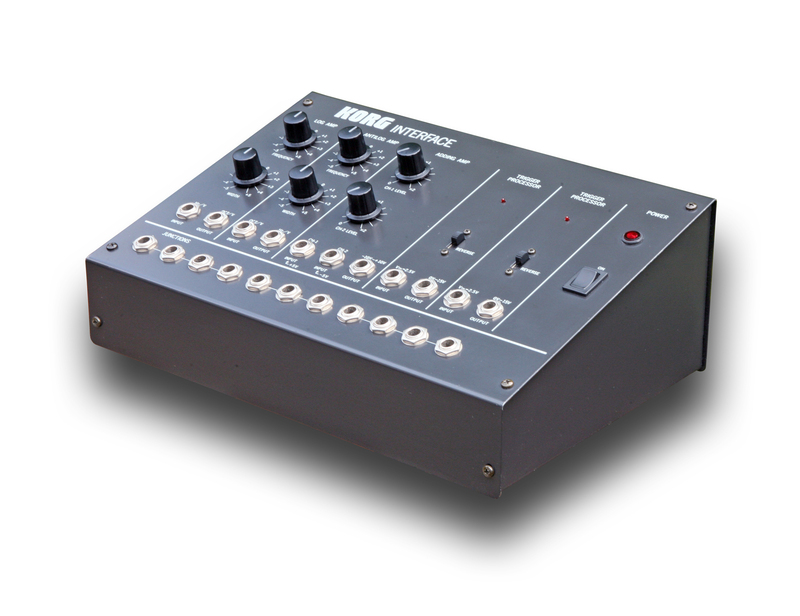 This signal processor converts any audio signal input (synth, mic, guitar etc) into a synthesizer control voltage, trigger or gate output. 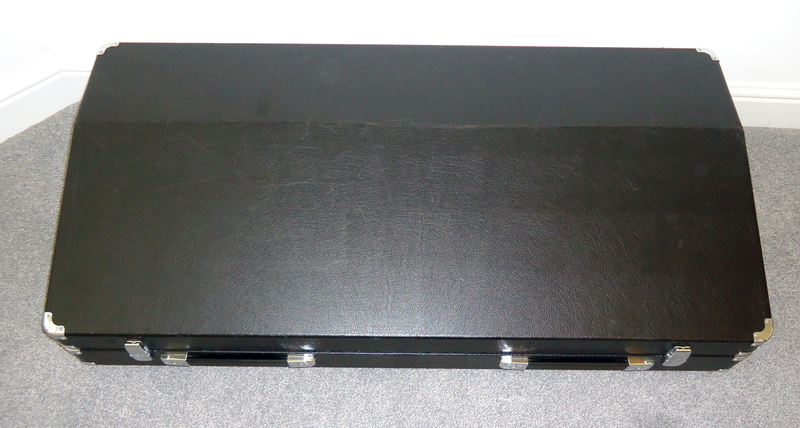 Additionally, it has remote control functions and facilities like Portamento, which is pretty handy. 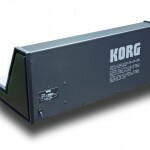 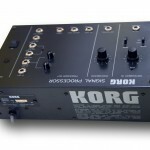 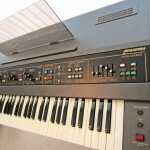 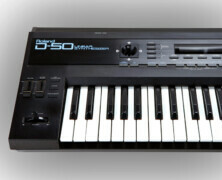 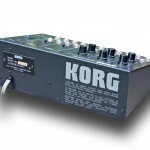 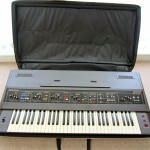 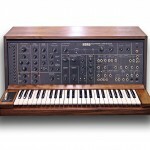 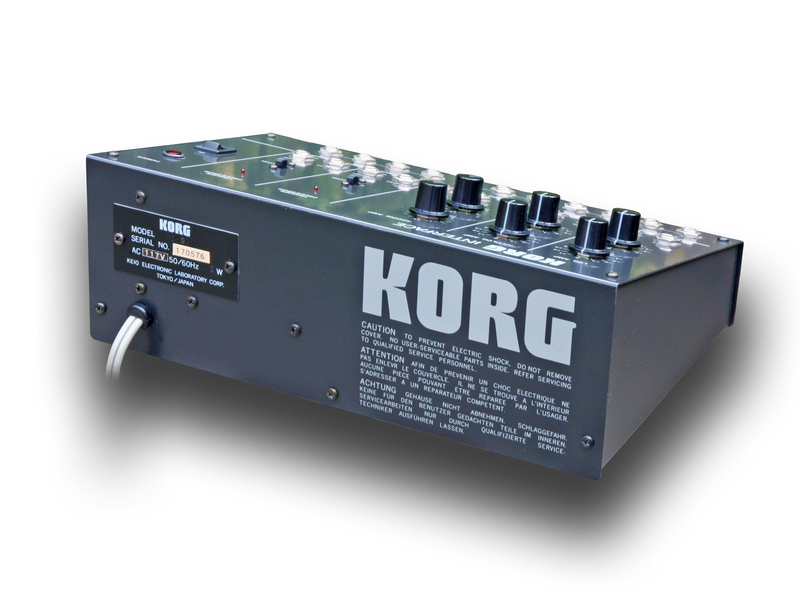 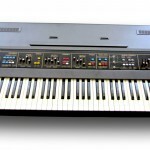 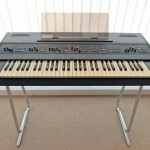 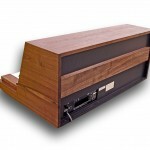 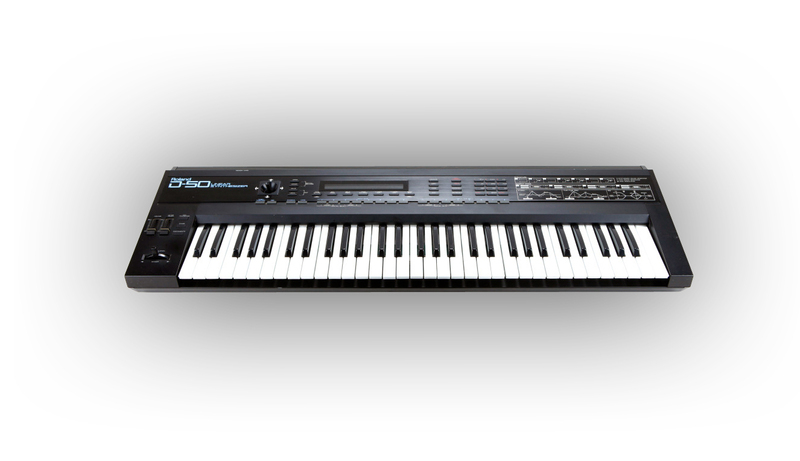 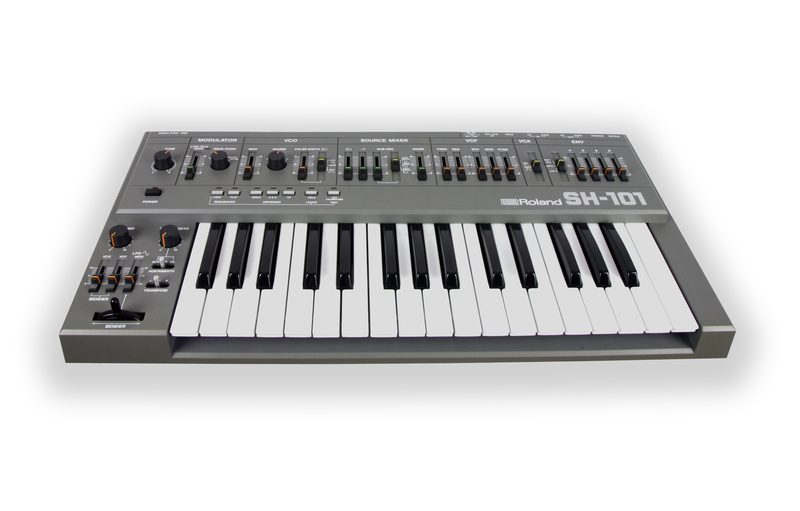 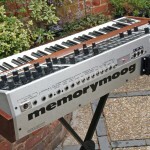 This Korg MS-03 is sold with a 3 month warranty and operates on US 110V. 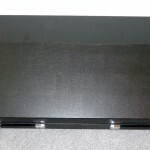 We are supplying a new step-down adaptor in the price so you can run it in the EU out of the box. 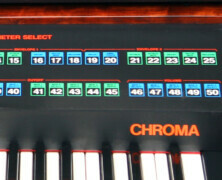 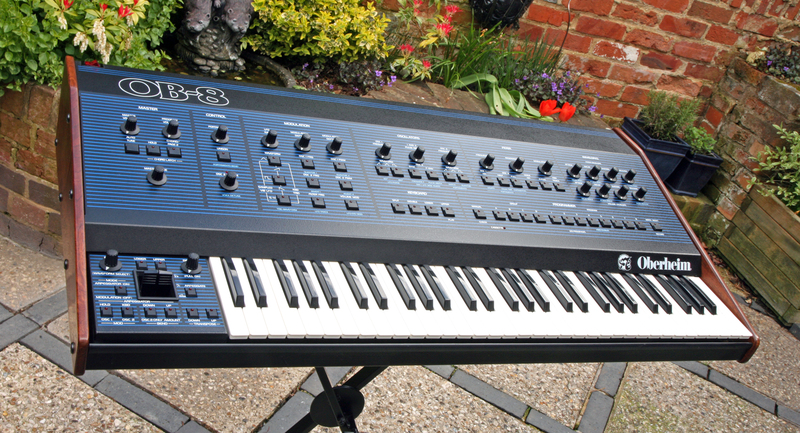 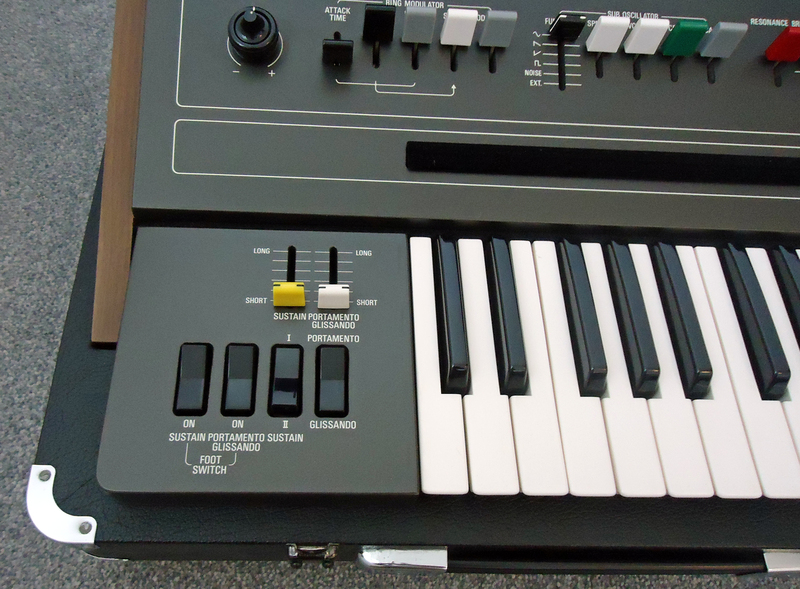 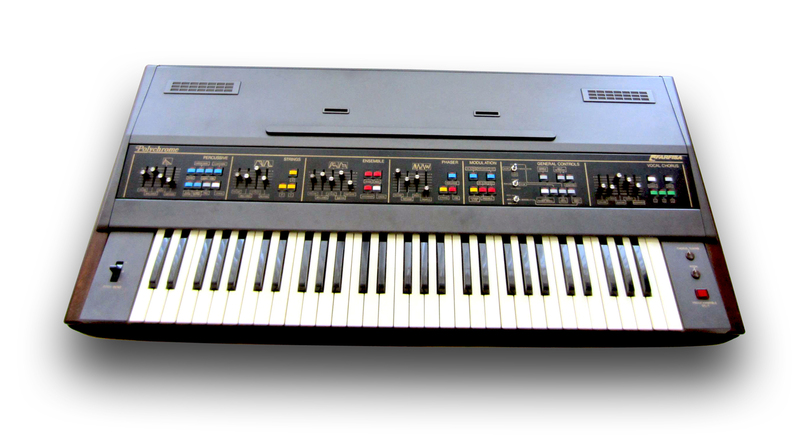 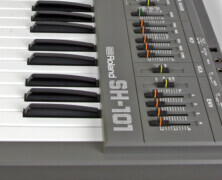 Availability: This Korg MS-03 is now SOLD as at 12th October 2013.